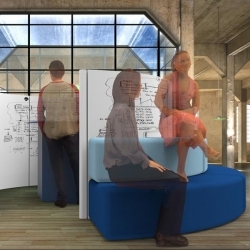 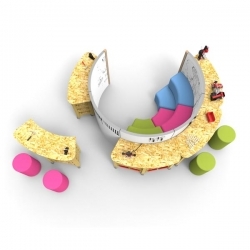 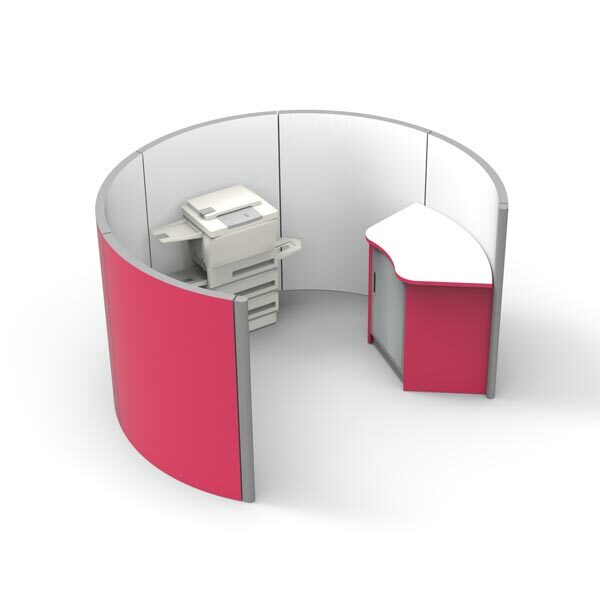 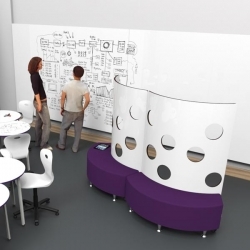 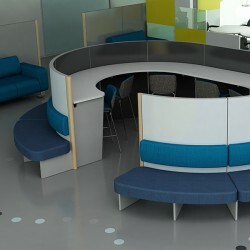 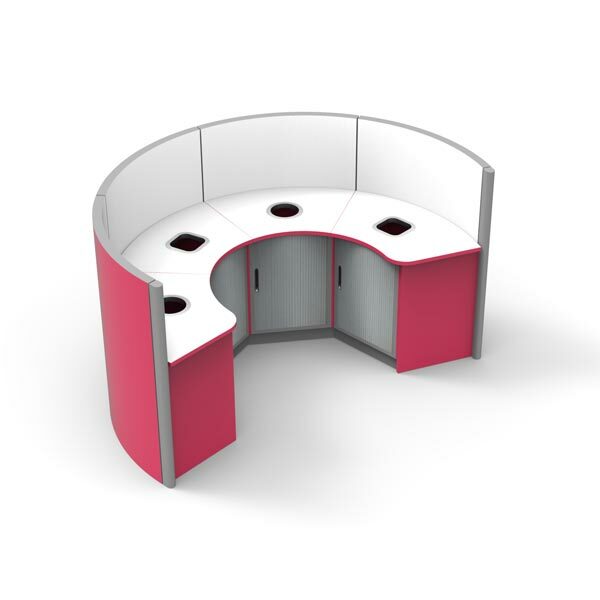 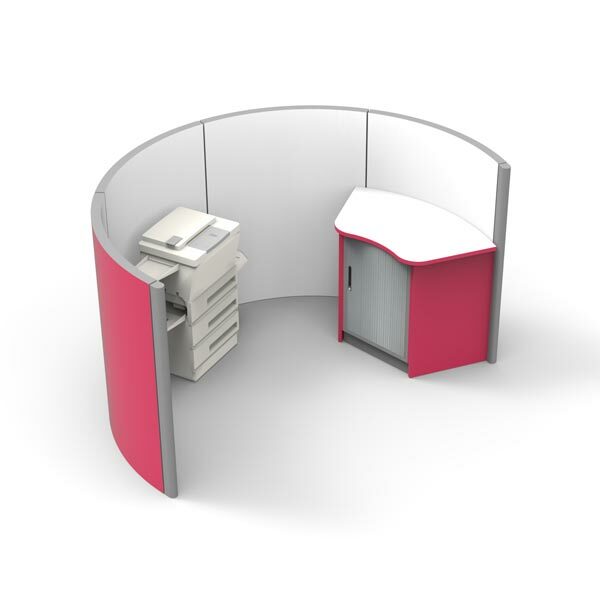 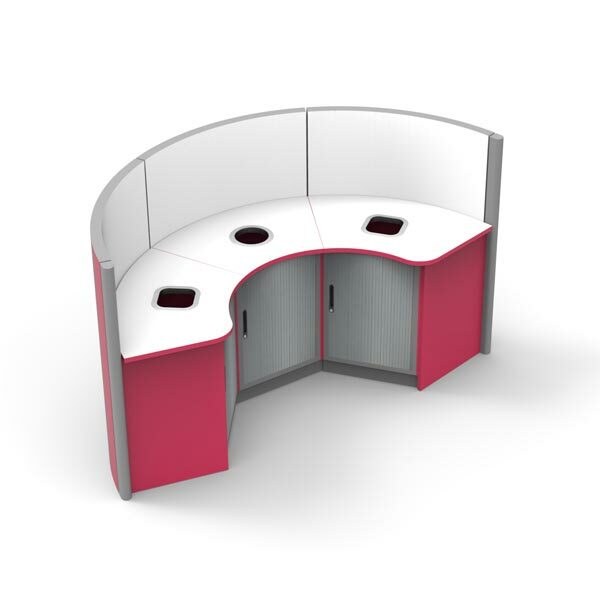 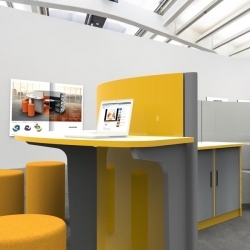 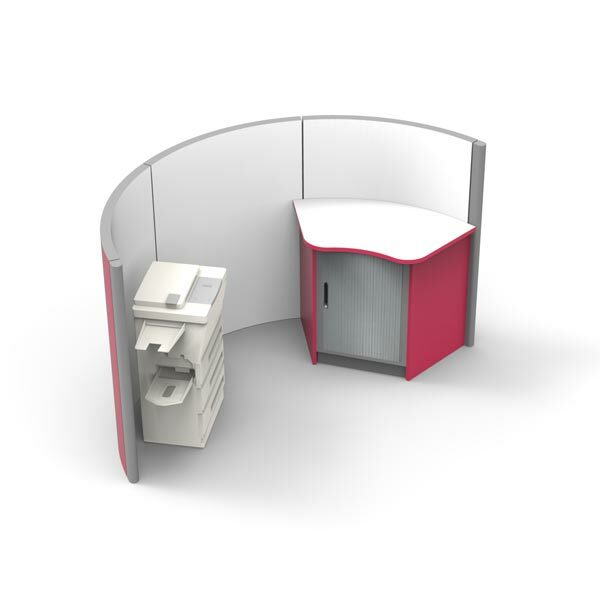 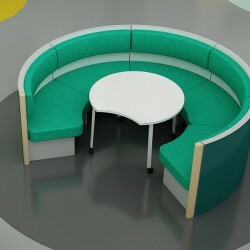 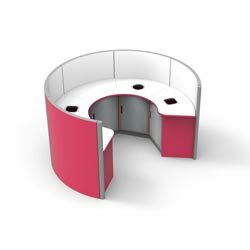 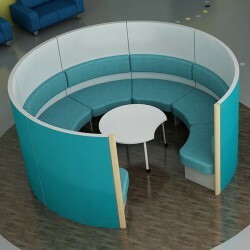 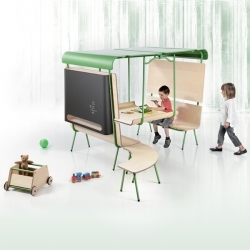 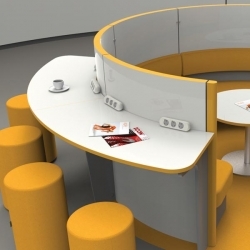 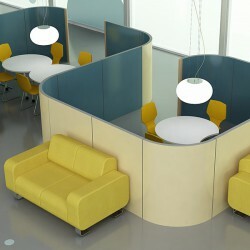 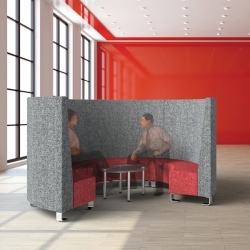 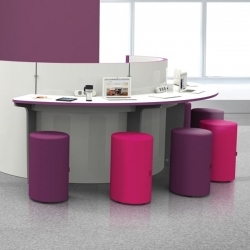 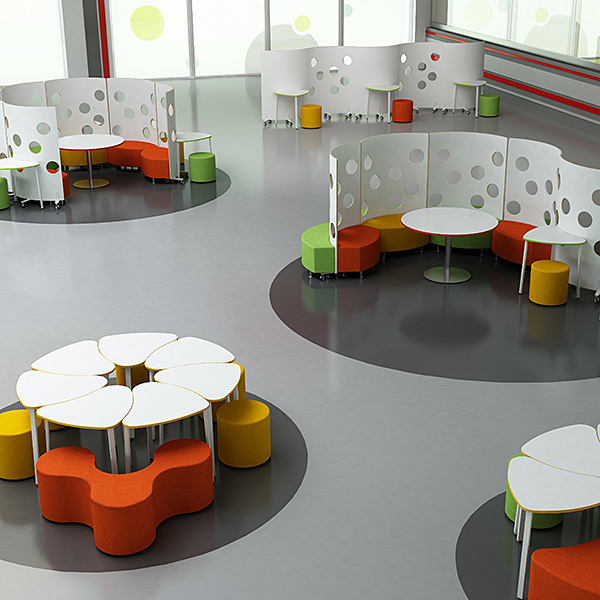 Morse is a simple scalable curved screen for a small office to contain the clutter and noise of office peripherals. The Morse range is a scalable range of products that can be extended or reduced in size to suit individual needs. 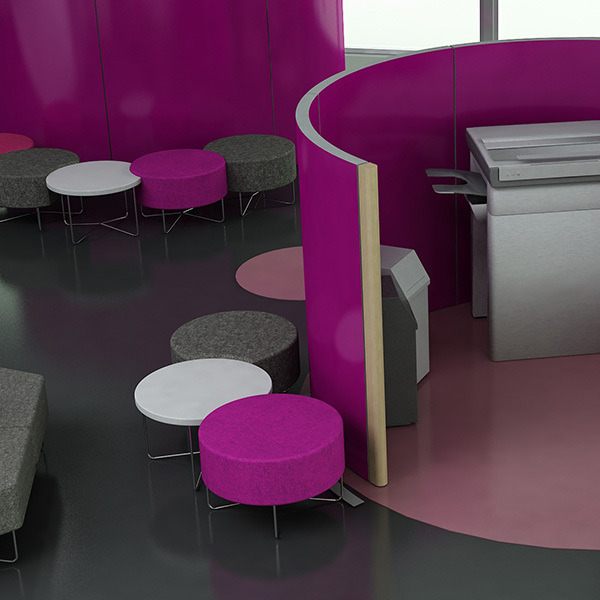 A wide range of additional furniture components can be added to the range to give the Morse products much more functionality.